We’ve all been there. It’s an hour past lunchtime, and it’s all you can do to find the energy to pull the ring-top on a can of processed something-or-other. You know there are better alternatives, but your first priority is making sure your growing child actually eats something. Unfortunately, the obesity rates in teens are alarmingly high, with 16% of teens being overweight and almost 14% ranking as obese. These statistics are especially important when you consider that 208,000 Americans under age 20 are estimated to have diabetes, according to the American Diabetes Association. 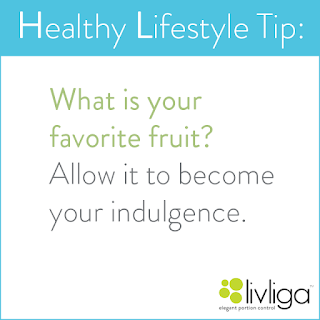 This is why Livliga has partnered with The Center for Children's Healthy Lifestyles & Nutrition (CCHLN). During the month of September, 10% of all sales will be donated to help fight childhood obesity. Here’s the good news: with just a little bit of planning, it’s actually cheaper and easier to feed your family with healthy, at-home meals. Here are 10 ideas to inspire your kids with healthy eating habits and keep them safe from the rising obesity epidemic. First things first. You can’t eat healthy food at home unless it’s actually in your home. 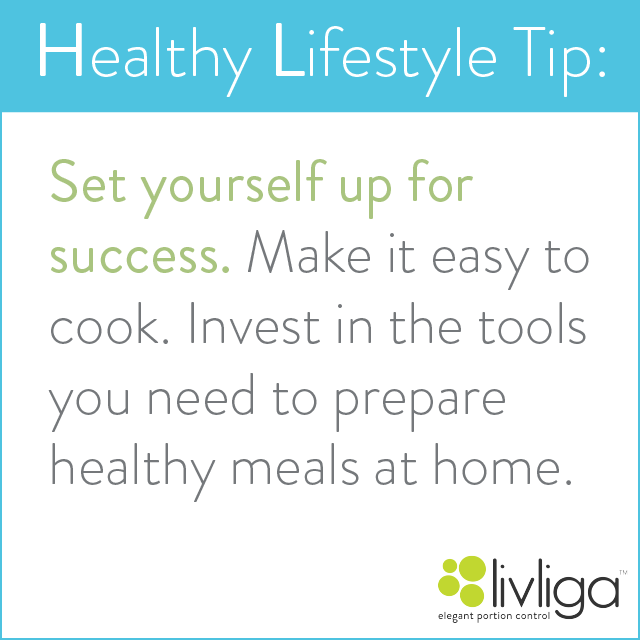 Involve your children in writing a shopping list with healthy eating choices. 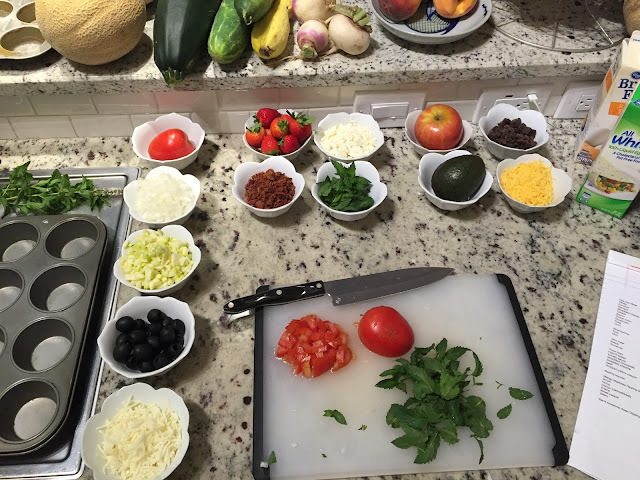 Ingredients for Kidliga dishes like Mrs. Strawberry’s Easy Peasy Quinoa Salad can be stocked ahead of time, which saves time on grocery store visits. Teach kids about the types of vitamins in the whole foods that make up the favorite dishes they eat. 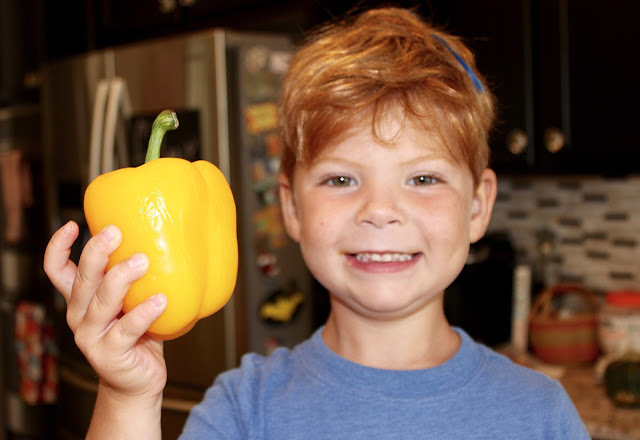 For example, did you know that a yellow bell pepper has more Vitamin C than a lemon? Turn “Vitamin Hunt” into a fun mealtime game. Draw a face on a soft-boiled egg with edible-ink pen markers. Cut sandwiches into fun shapes using cookie cutters. Help your children decorate the edge of plates with parsley “trees”, cinnamon “snow” or a ring-o-raisins. Create fun names for dishes together with your children (Ants on a Log and Pigs in a Blanket are two existing examples). Then, encourage your children to draw menus with all the healthy dishes you’ve created together. Set the table together with a vase of flowers and a pretty tablecloth. Light candles and let children make a reservation for your highly exclusive restaurant. This is especially fun with decidedly simple foods such as cereal with yogurt or grilled cheese sandwiches. Use chopsticks for Asian-inspired meals such as non-spicy peanut butter sauce over Udon noodles. If you’re prepared for an after-meal cleanup, teach your children about Ethiopian Injera or Indian Naan and let them scoop their food with bread instead of using a fork. 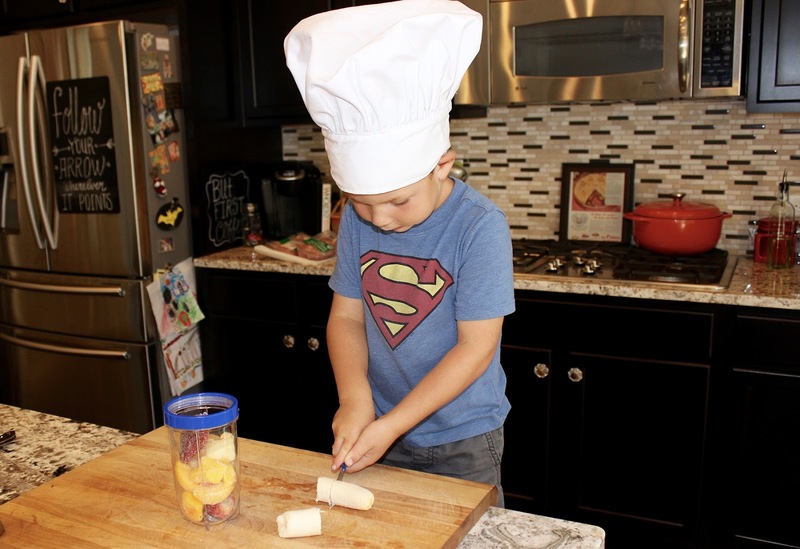 Make time for play (and learning) in the kitchen. 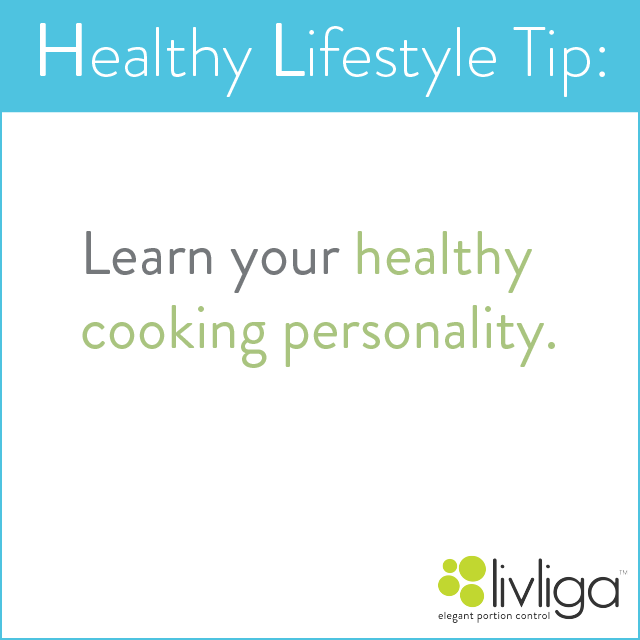 Assign some age-appropriate cooking tasks for each child. 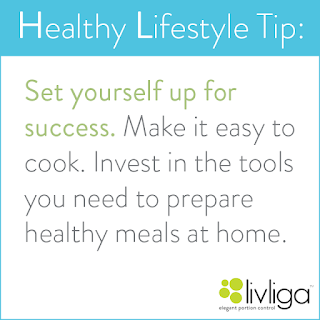 Getting kids involved in preparing meals gives them a sense of accomplishment and they will be far more likely to eat a meal that they themselves helped to prepare. Smoothies are a great way to get fruit and veggies into a kid’s diet. Plain yogurt offers both protein and probiotics. Freeze leftover fruit which otherwise might have gone to waste. Frozen berries will not only add sweetness, but will enhance the taste of the handful of baby spinach you are about to sneak into the blender (yes, yes you are!). Adorable artwork gives children a reason to clean their plates, while sturdy porcelain lets them know they are cared for. 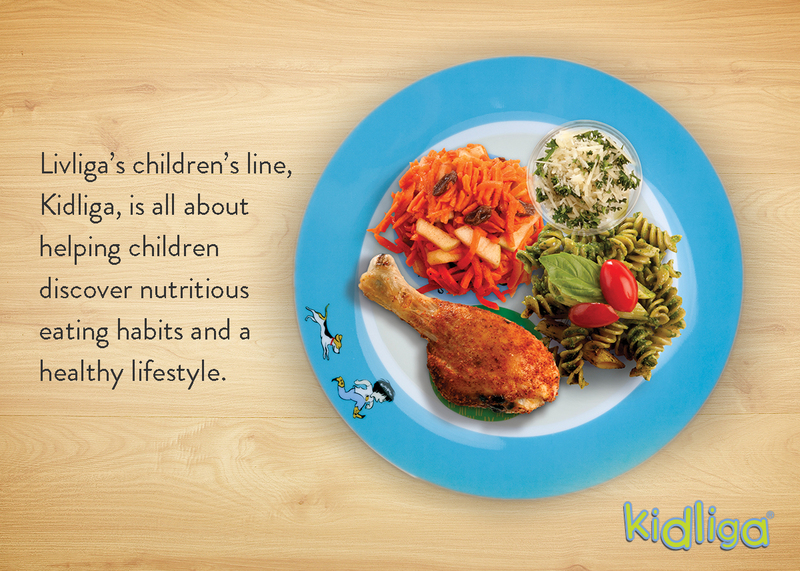 Our plates are right-sized and specifically designed to help children discover nutritious eating habits. And, of course, during the month of September, 10% of our sales are donated to help fight the epidemic of teen and childhood obesity. 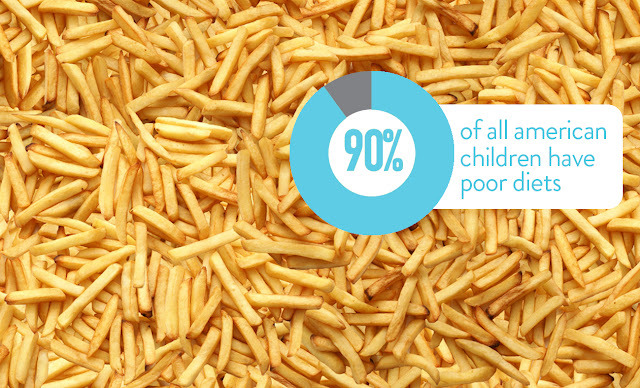 A recent analysis done by the American Heart Association found that a shocking 90% of all American children have poor diets. Their poor diets are setting them up for ongoing health problems, including heart disease at an early age. How could this happen in the richest nation in the world? It seems the more fast paced our lives have become we as a society have looked for solutions that are easy, fast and affordable. In order to meet these needs our food has become more and more processed, refined and pre-packaged which has required foods with longer shelf lives (code for not fresh and filled with salt, sugar and salt). Sadly this has not improved our quality of life but instead diminished it. Our kids are living with the burden of a lifetime of disease. We do see some solutions emerging in our schools, communities and homes. It does require changing our priorities. There needs to be a focus on fresh, whole foods and cooking more at home so we can control what we eat and the quantity we consume. This can seem overwhelming and a burden. It doesn't have to be. It does require a mindset and some creativity. We have to demand change. Dr. Brian Wansink in his most recent book Slim by Design shows us how we can change our food environments for positive outcomes. He even offers specific resources and ways to become a health advocate for your kid's schools, in your community and workplace. Dr. Jim Hill and Dr. Holly Wyatt show us in their book State of Slim how others who have struggled with weight loss, adopted a healthy lifestyle, and made it possible and sustainable for themselves by sharing the common threads in their lives. And then there are the healthy lifestyle chefs like Jamie Oliver who have shown us how accessible home cooking can be and how kids can be involved in their own healthy eating and cooking. There are now more and more healthy lifestyle products available to make it possible and enjoyable to adopt healthy eating habits. So many kitchen and gourmet retailers now have dedicated areas with kitchen gear just for kids to make it fun for them to learn how to cook. Kidliga is such a product. 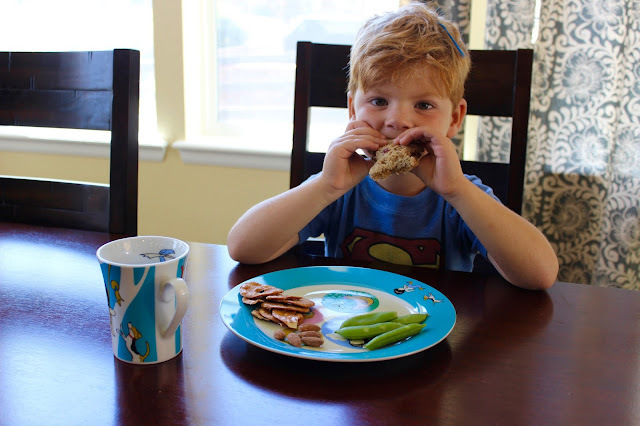 It is a product that is fun and engaging that teaches kids about what makes a balanced meal, what right sized portions look like and how to easily measure healthy foods. It includes a fun adventure book that includes recipes and more healthy lifestyle ideas. What is clear is that to save our kids lives we have to change how we eat and what we eat. Today it is possible to make that change with the resources available. Let's make sure this story has a happy ending. The month of September is all about raising awareness regarding childhood obesity and supporting children learning about living a healthy lifestyle (see information below). Part of learning about health is learning about healthy eating. 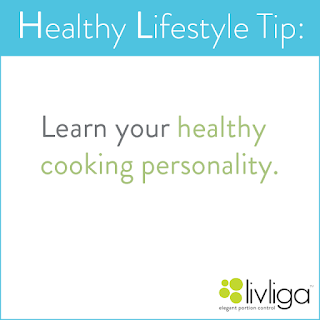 The best way to do that is to participate in cooking. Kids can make the best chefs because they are curious, eager to try new things and best of all, they love to share! 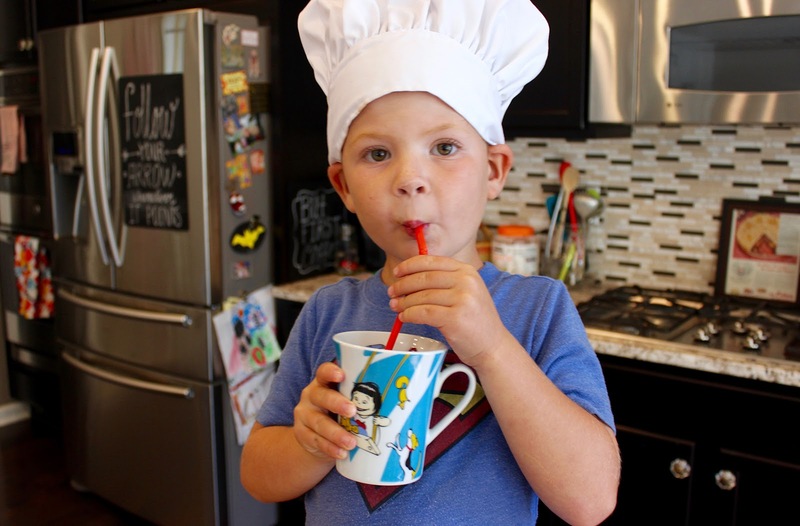 In support of National Childhood Obesity Awareness Month and to encourage kids to explore cooking and embrace a healthy lifestyle, Kidliga has created some new, fun and easy recipes. Below is the first one we'd like to share. The recipe is named after Sammie who is a character in an award winning adventure book that teaches children about what makes up a balanced meal. ingredient to place 1 tablespoon in each muffin cup (about ¾ cup). 2. Spray the muffin tin cups with cooking spray. 3. 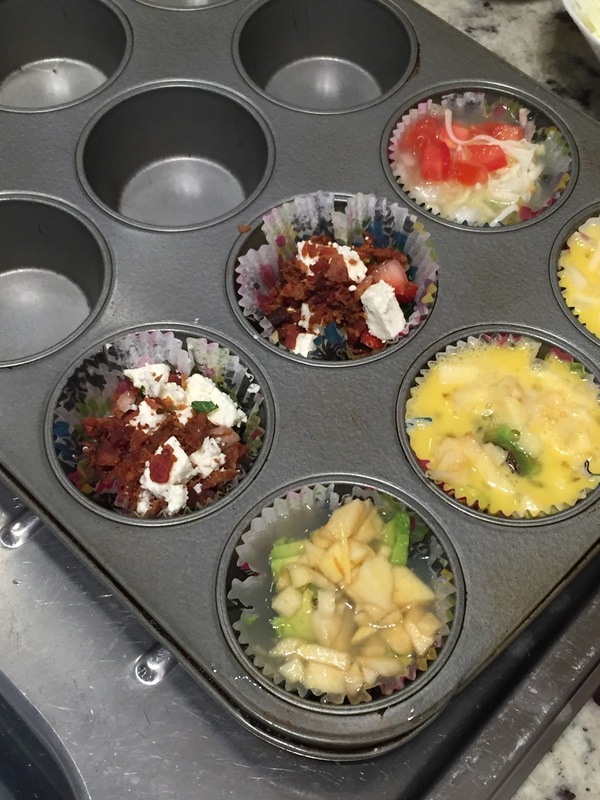 Place muffin tin liners in each muffin cup and spray with cooking spray. the LivSpoon twice, emptying the ingredients into the muffin tin liners. LivSpoons-ful of whisked egg, until the liner is nearly filled with liquid egg. on top. Serve immediately. Serves 12. Tip 1: Whisk all egg types. The egg will rise better. Tip 2: Whole eggs rise best and are most easily removed from the liners. 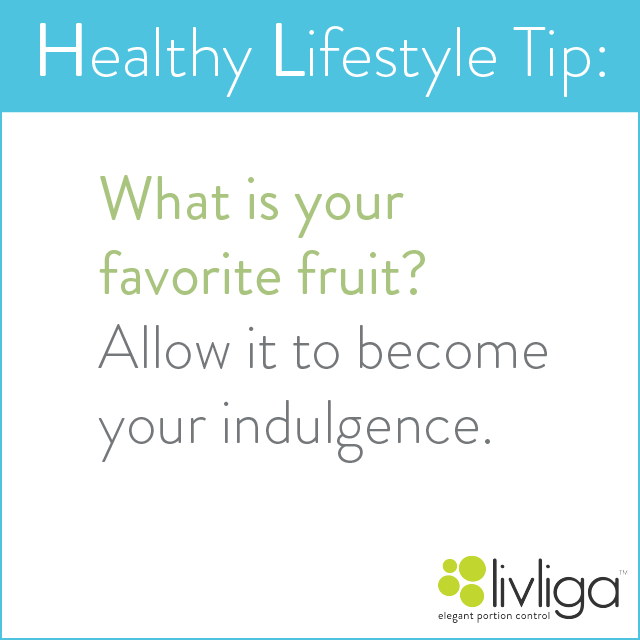 Tip 3: Careful what fruit or vegetable you use. If they have two much water/moisture in them they won’t bake well. Tip 4: Spray muffin tins in addition to liners for easy clean up. Looking for a great and fun way to serve up healthy and just right portions for kids? Check out our Kidliga® collection!